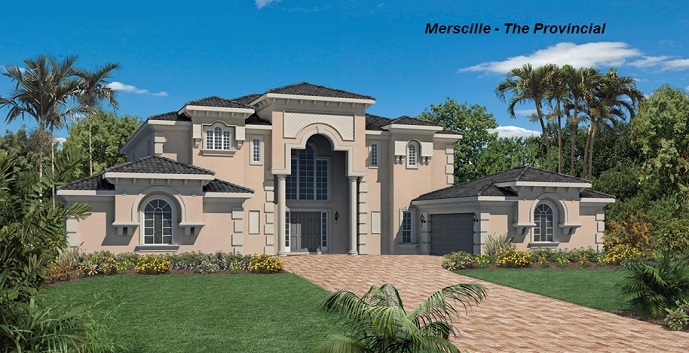 Frenchman’s Harbor by Toll Brothers is a new waterfront community located off Donald Ross Road and Ellison Wilson Road in Juno Beach, close to shopping, restaurants, entertainment, and beaches. 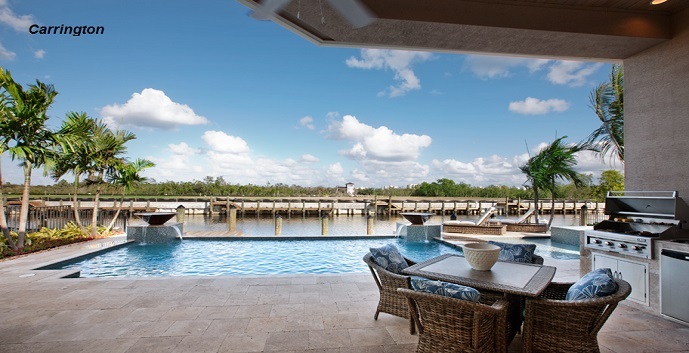 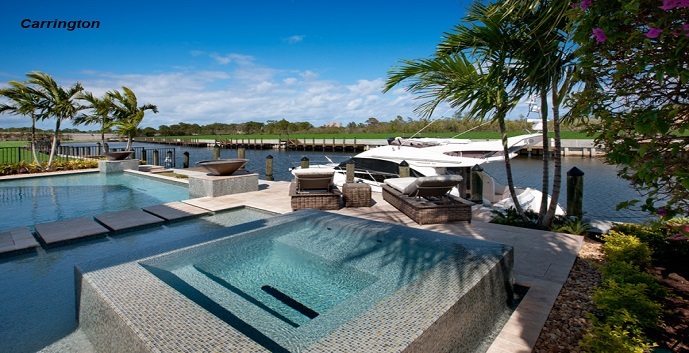 Frenchman’s Harbor amenities include a gated entrance and resort-style pool. 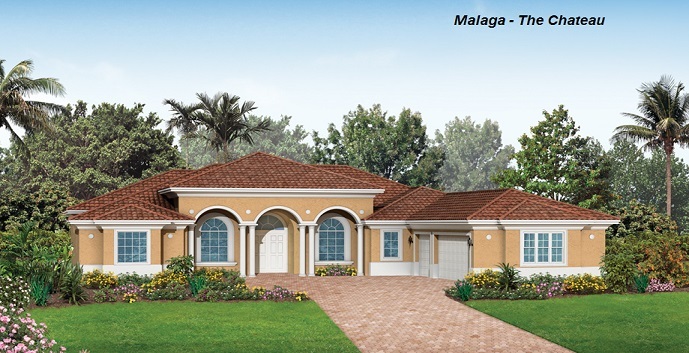 Malaga - 1 story, 5 bedrooms, 4.5 baths, 4421 square feet. 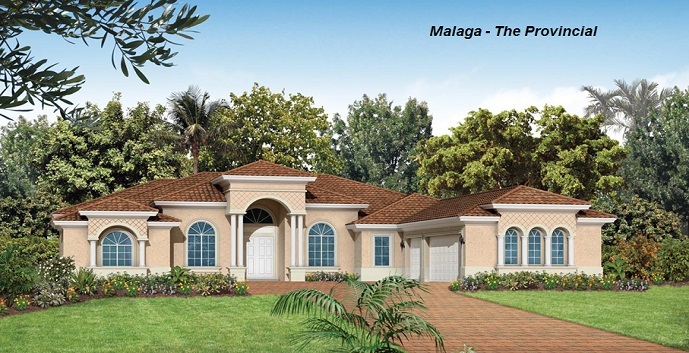 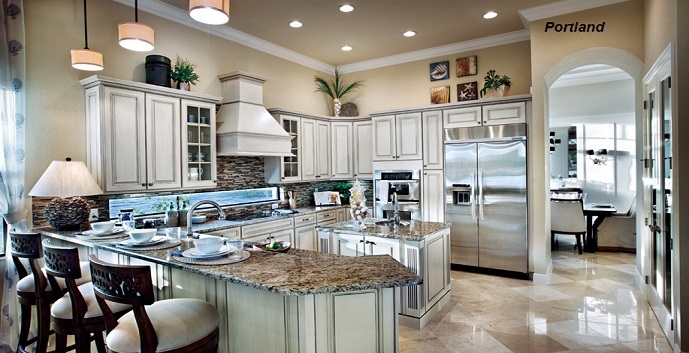 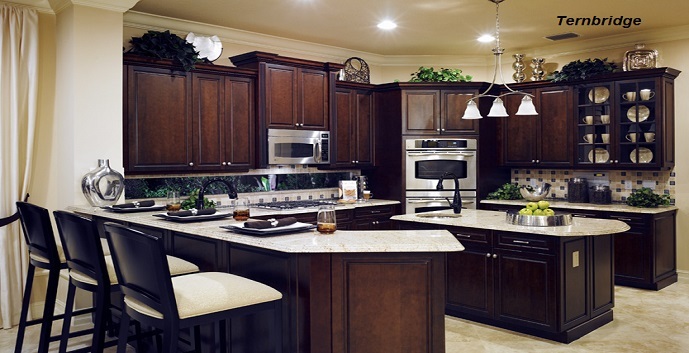 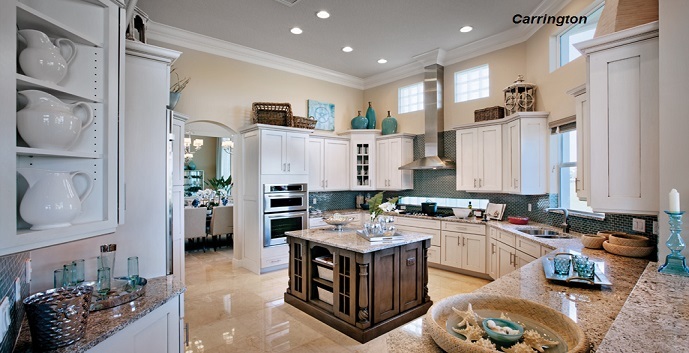 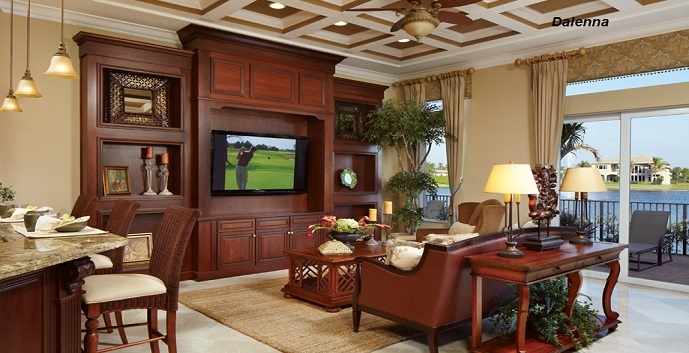 Top features include a gourmet kitchen, formal dining room, family room, covered lanai, and a 3 car garage. 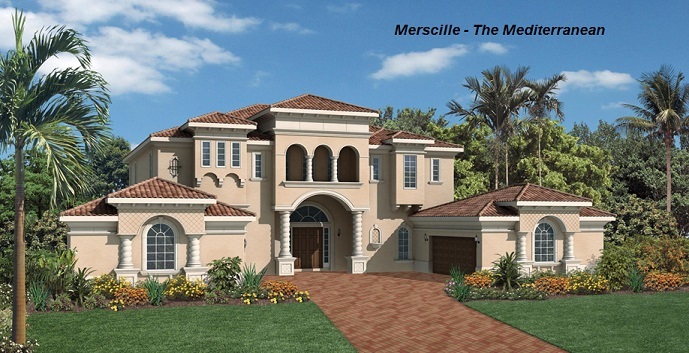 Prices start at $2,999,999. 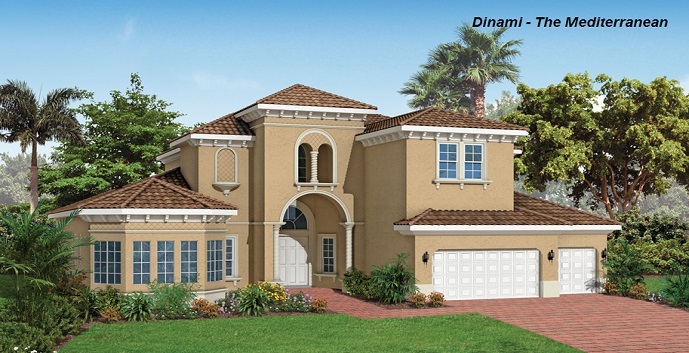 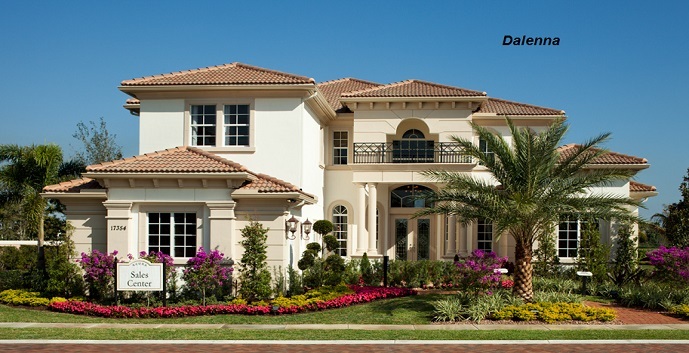 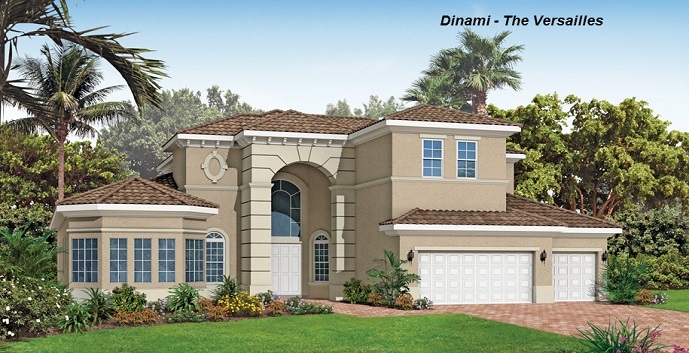 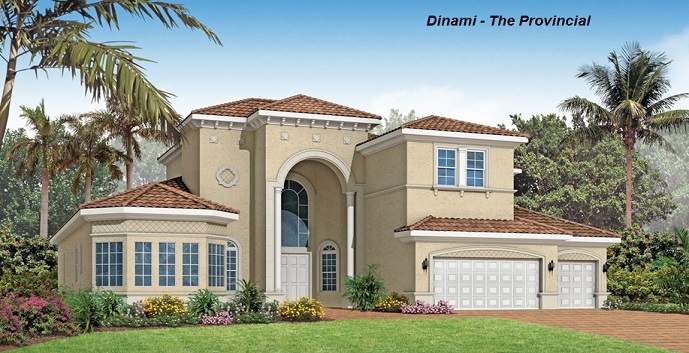 Dinami - 2 story, 5 bedrooms, 4 baths, 2 half baths, 4938 square feet. 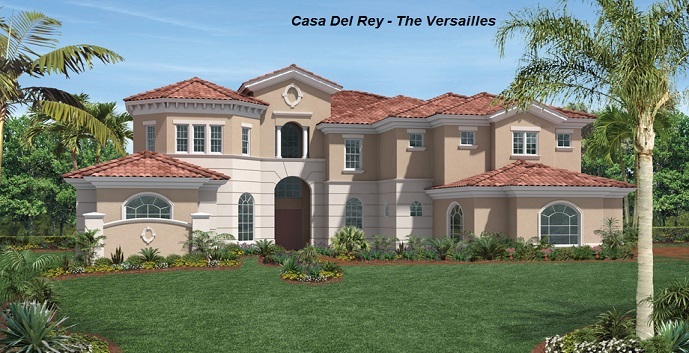 Top features include a gourmet kitchen, family room, living room, study, loft, first floor master suite, covered lanai, and a 3 car garage. 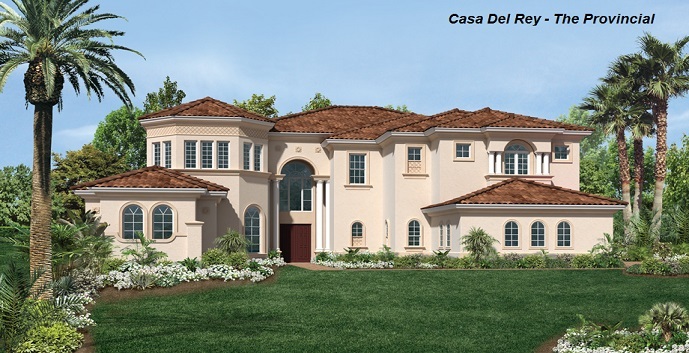 Prices start at $3,059,995. 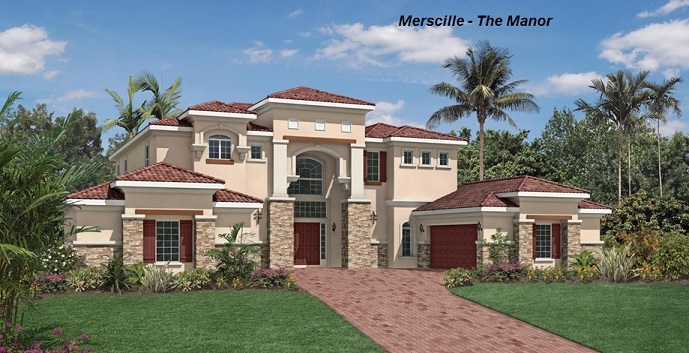 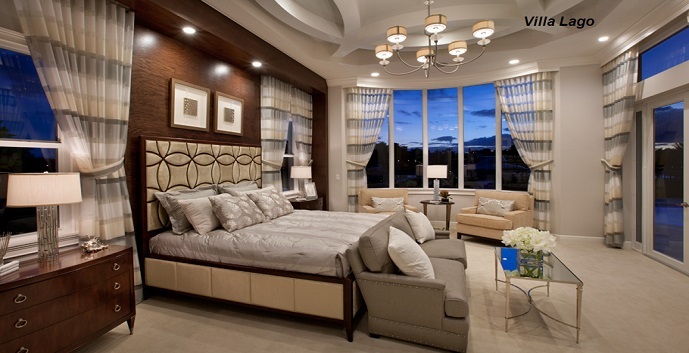 Merscille - 2 story, 5 bedrooms, 4.5 baths, 5346 square feet. 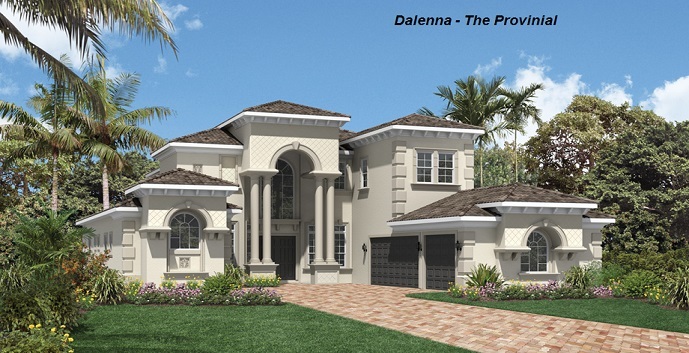 Top features include a gourmet kitchen, a two-story foyer, a formal dining room, living room, family room, second floor master suite, a study, large covered lanai and dual 2 car garage. 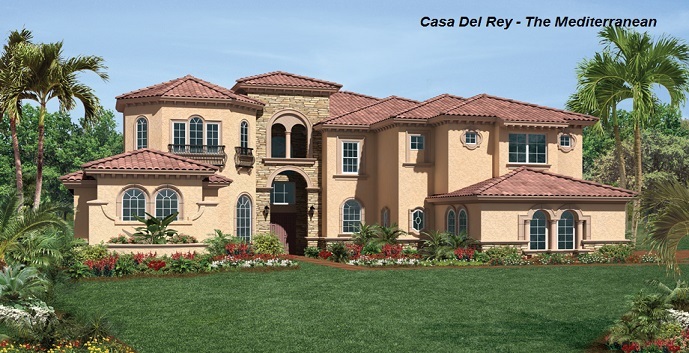 Prices start at $3,179,995. 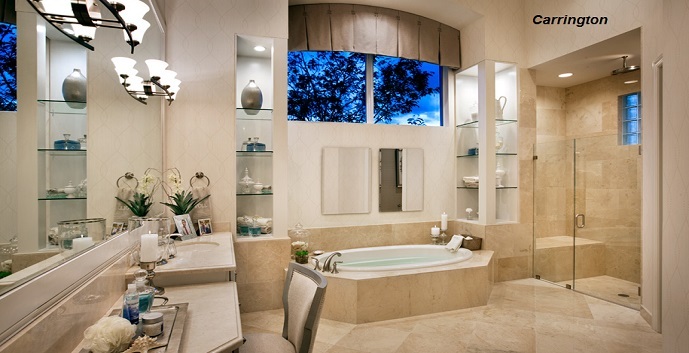 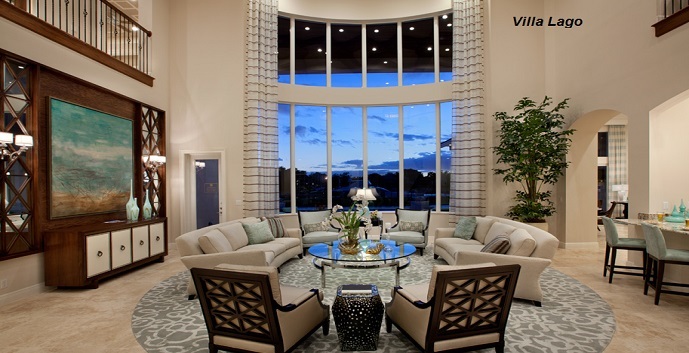 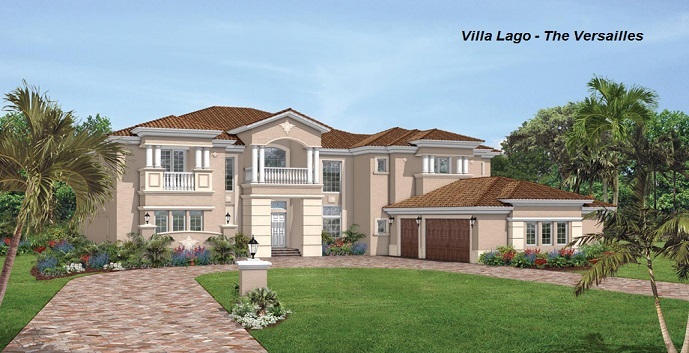 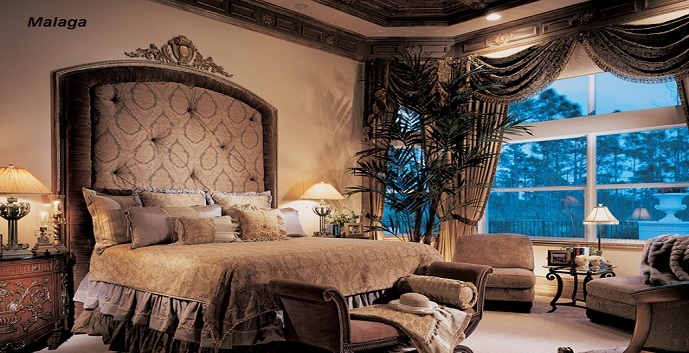 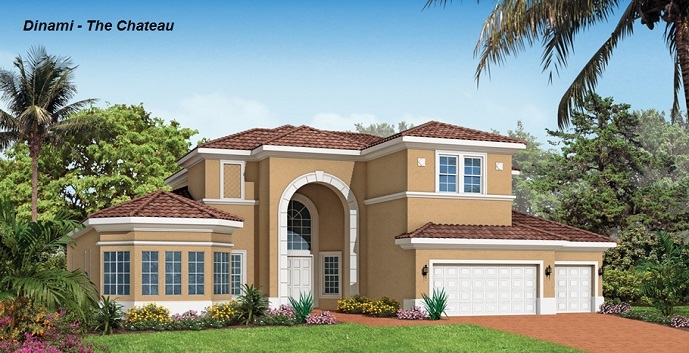 Villa Lago - 2 story, 6 bedrooms, 6 baths, 2 half baths, 6852 square feet. 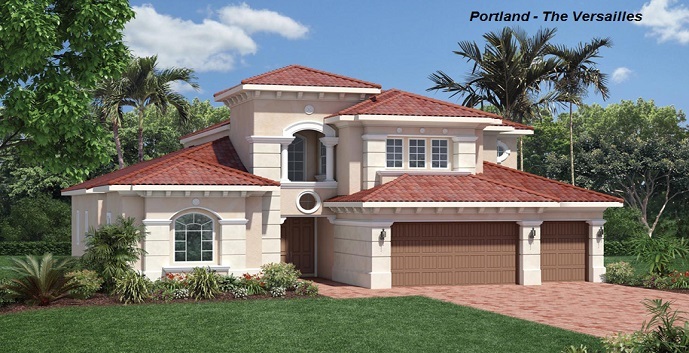 Top features include a gourmet kitchen, breakfast area, family room, living room, dining room, study, first floor master suite, a second upper level master suite, a loft, covered lanai, and a 3 car garage. 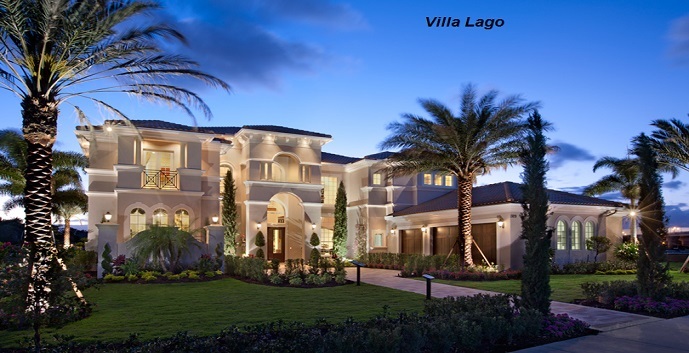 Prices start at $3,419,995. 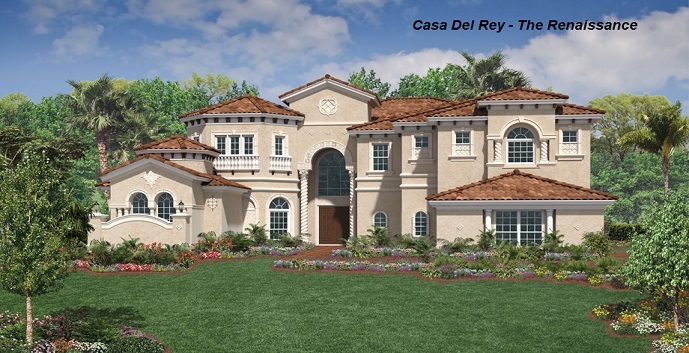 Casa Del Ray - 2 story, 6 bedrooms, 7 baths, 2 half baths, 6991 square feet. 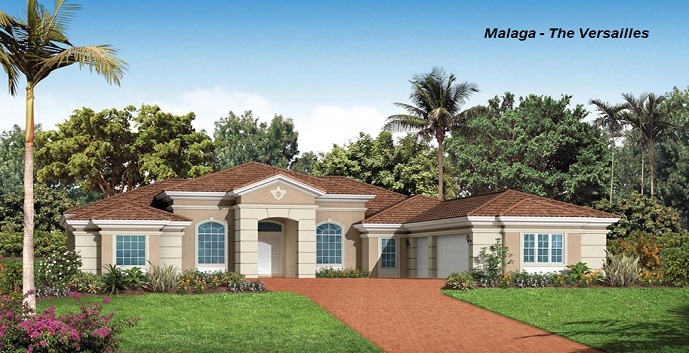 Top features include a gourmet kitchen, breakfast area, family room, living room, dining room, loft, covered lanai, and a 3 car garage. 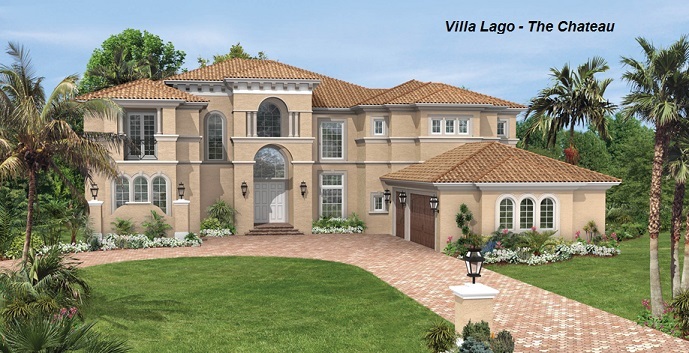 Prices start at $3,449,995. 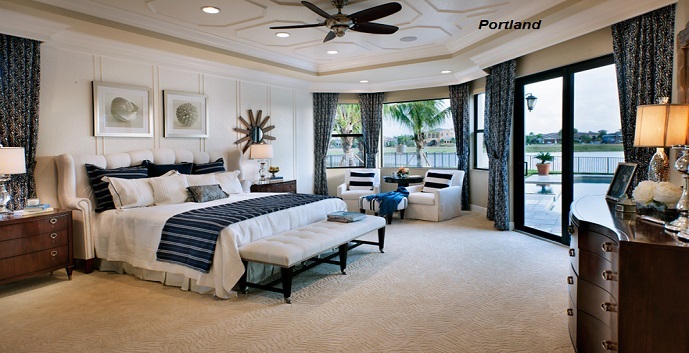 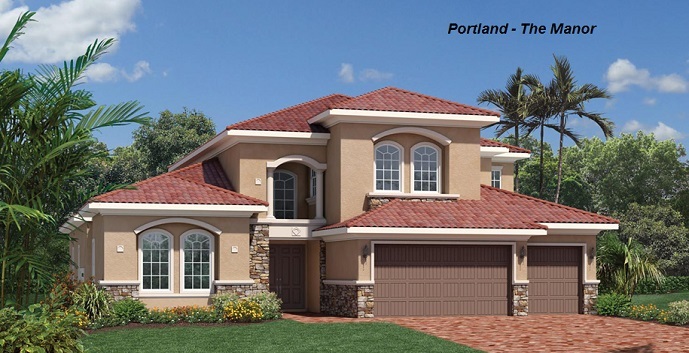 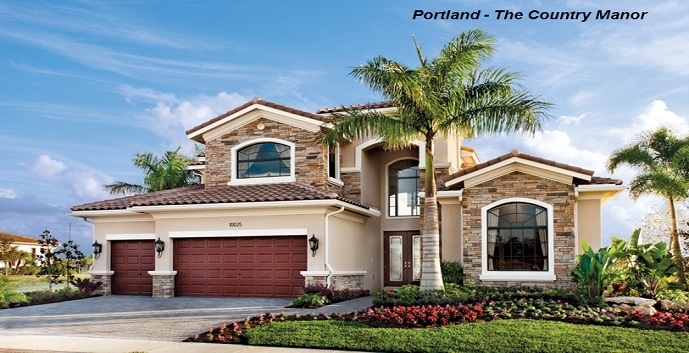 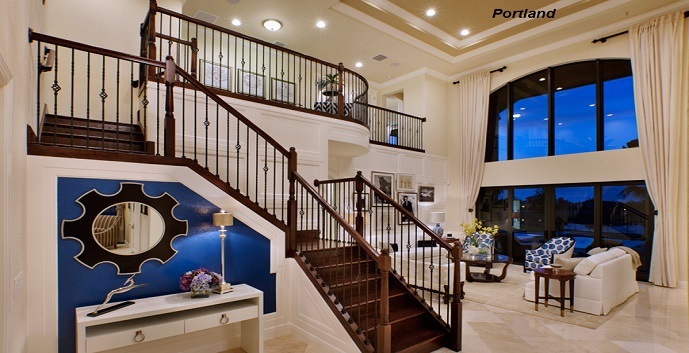 Portland - 2 story, 4 bedrooms, 4.5 baths, 3713 square feet. 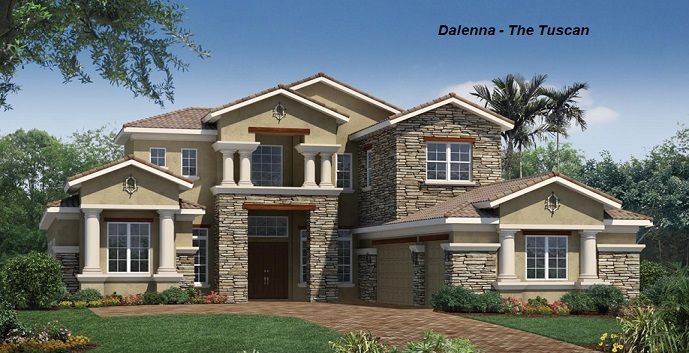 Top features include a gourmet kitchen, breakfast area, living room, family room, dining room, first floor master suite, loft, covered lanai, and a 3 car garage. 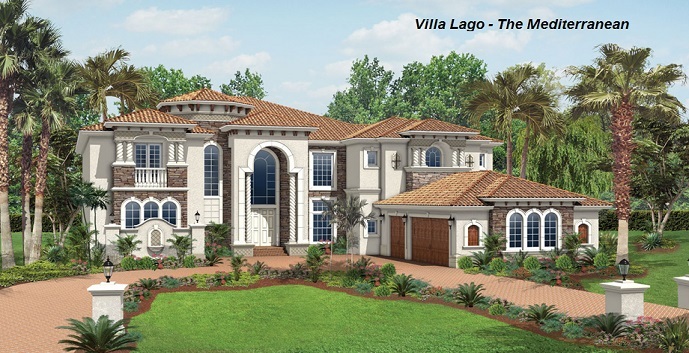 Prices start at $1,979,995. 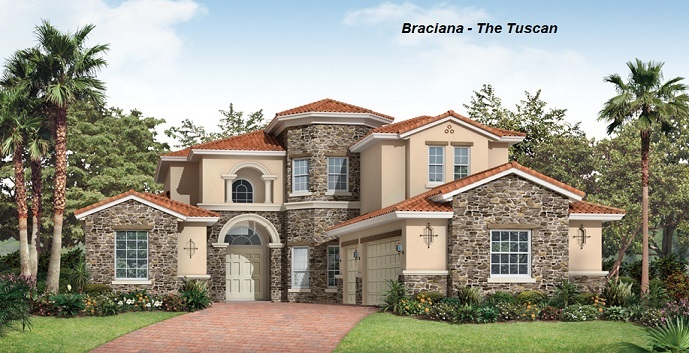 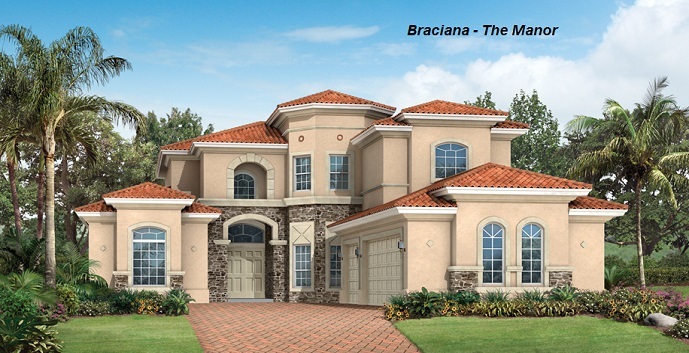 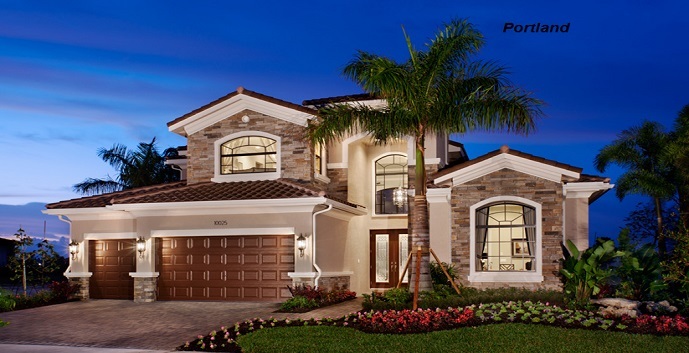 Braciana - 2 story, 4 bedrooms, 4.5 baths, 3997 square feet. 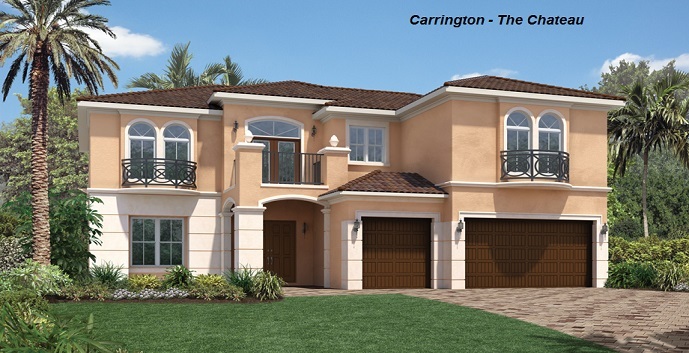 Top features include a gourmet kitchen, breakfast area, living room, dining room, family room, first floor master suite, loft, covered balcony, covered lanai, and a 3 car garage. 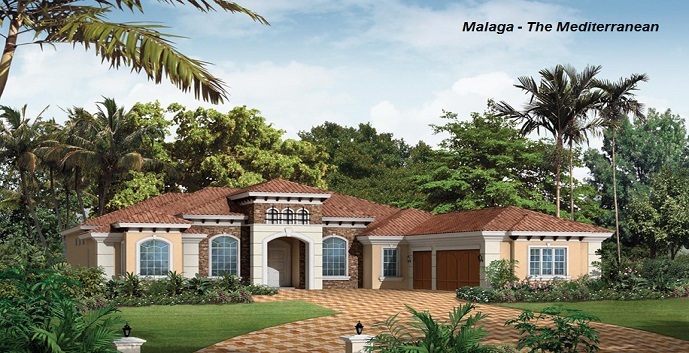 Prices start at $2,004,995. 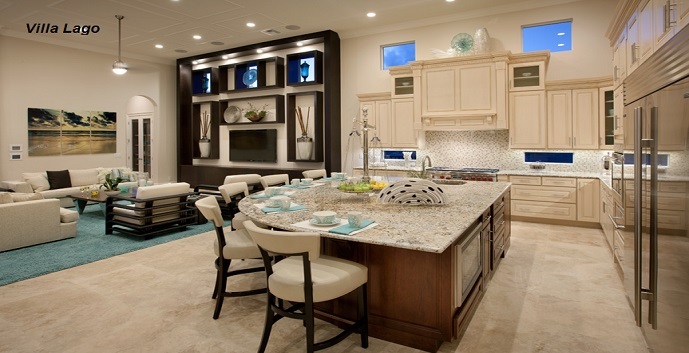 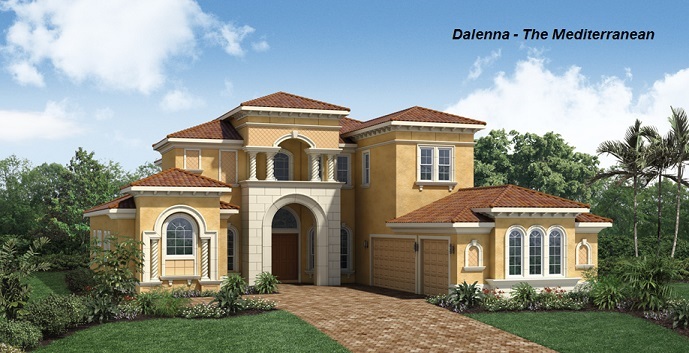 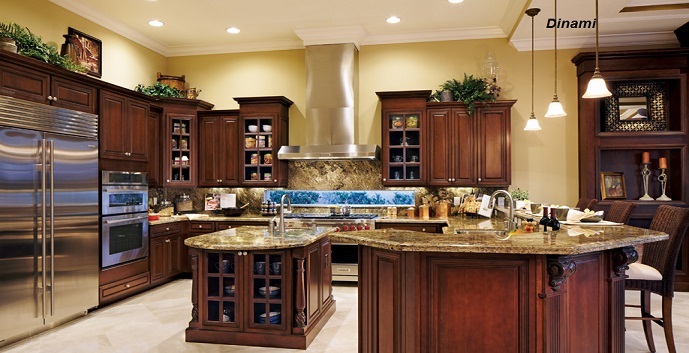 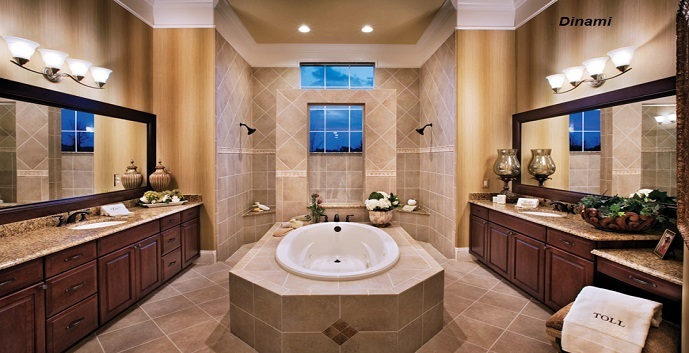 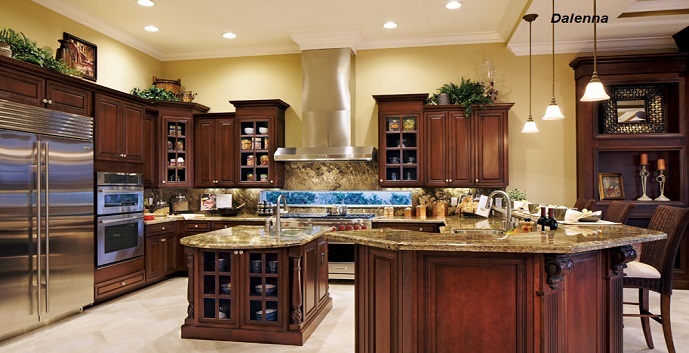 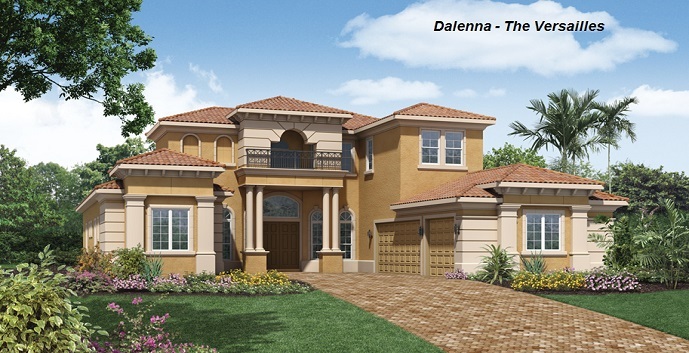 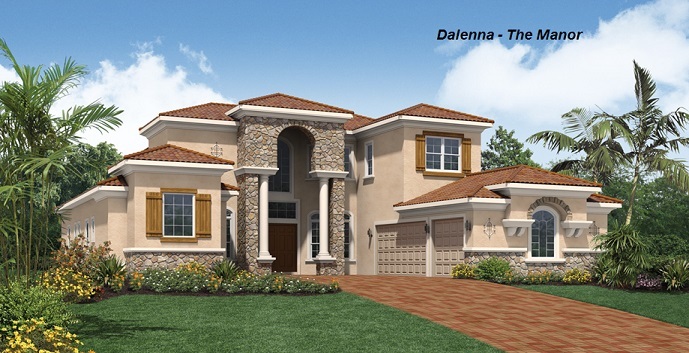 Dalenna - 2 story, 5 bedrooms, 4.5 baths, 4332 square feet. 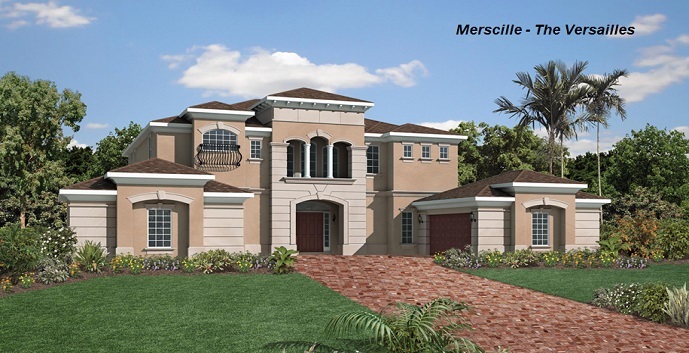 Top features include a gourmet kitchen, breakfast area, dining room, family room, living room, study, first floor master suite, loft, 2 covered lanais, and a 3 car garage. 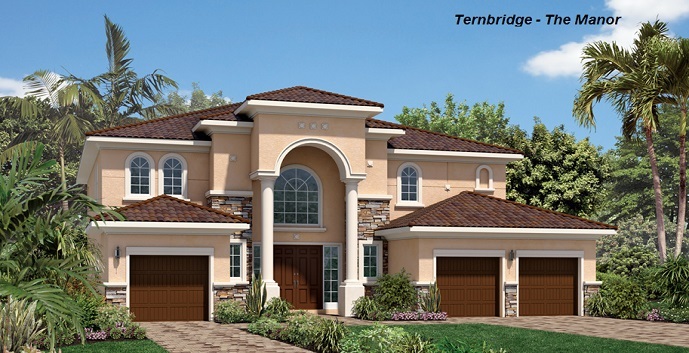 Prices start at $2,024,995. 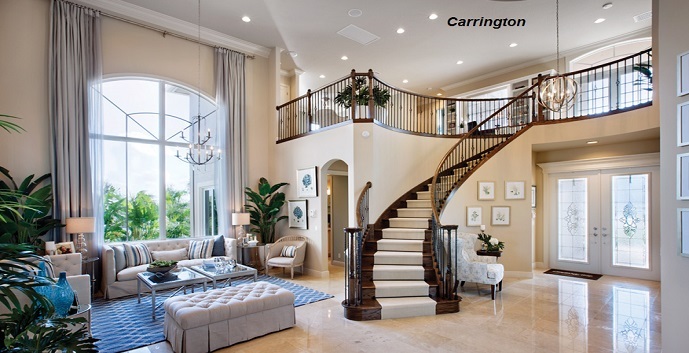 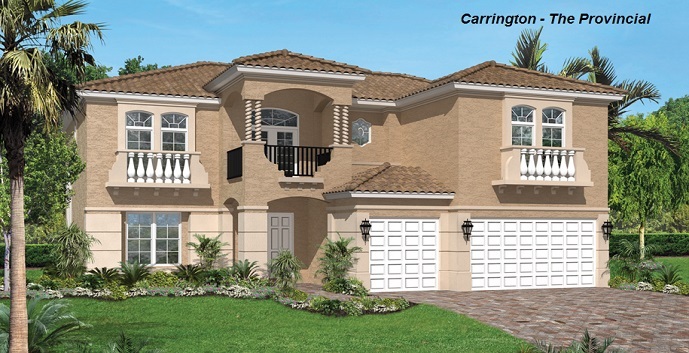 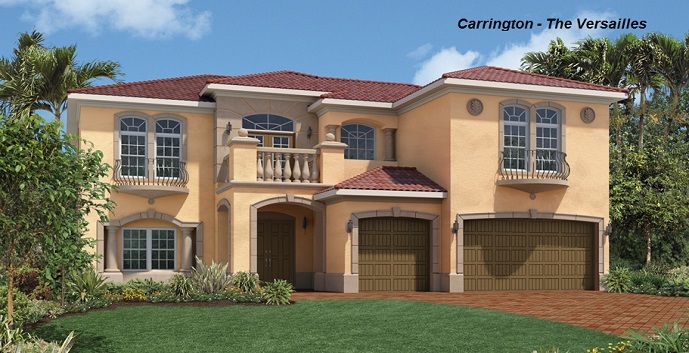 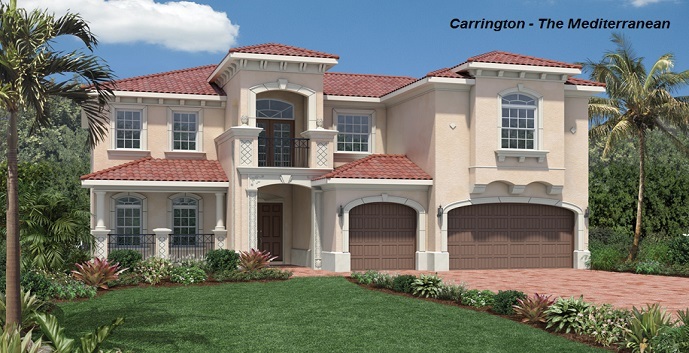 Carrington - 2 story, 5 bedrooms, 5.5 baths, 4497 square feet. 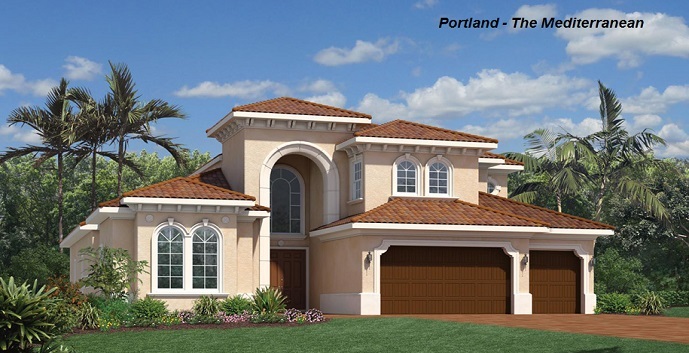 Top features include a gourmet kitchen, breakfast area, family room, living room, dining room, study, first floor master suite with sitting area, loft, covered lanai, and 3 car garage. 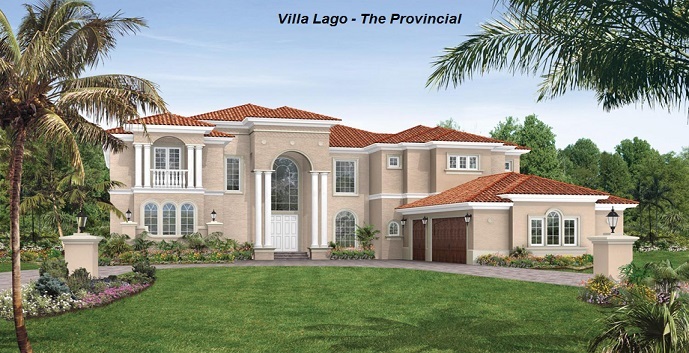 Prices start at $2,074,995. 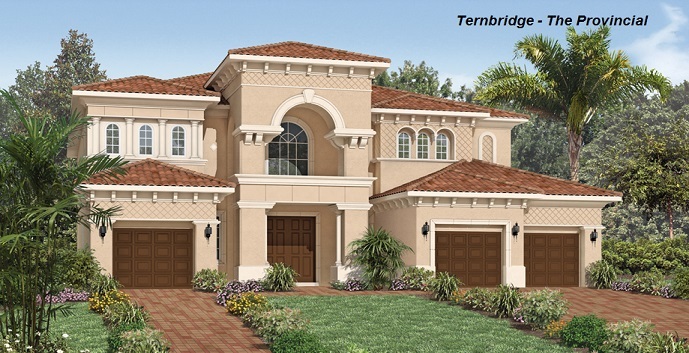 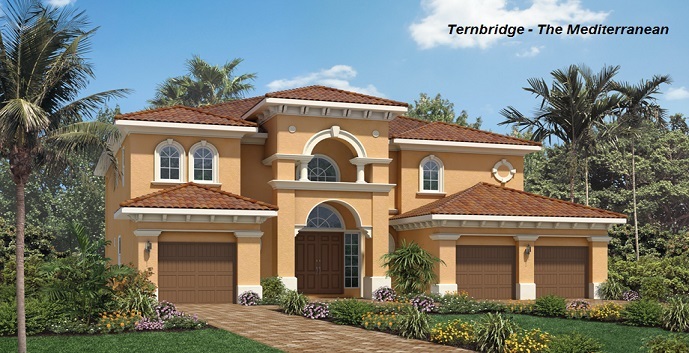 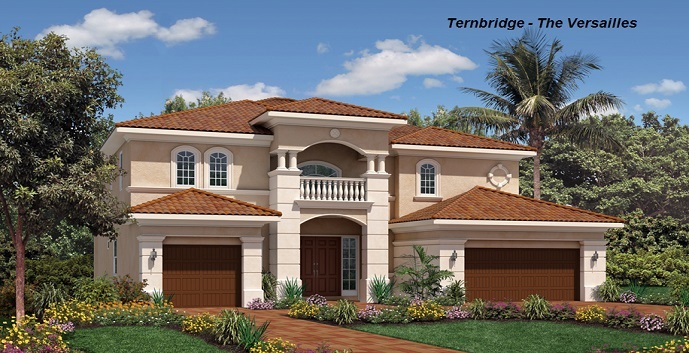 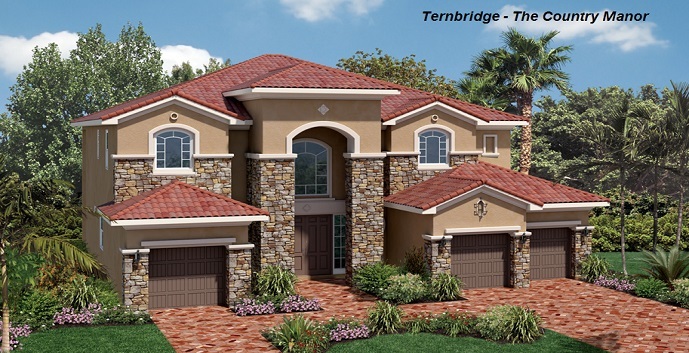 Ternbridge - 2 story, 5 bedrooms, 5 bathrooms, 4708 square feet. 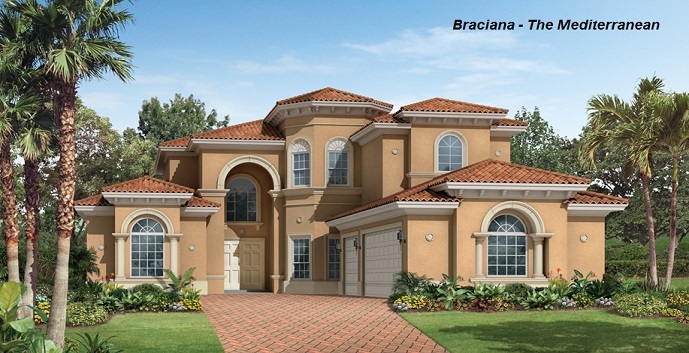 Top features include a two-story family room, Jack and Jill bathrooms, open floor plan, two-story foyer, walk-in pantry and 3 car garage. 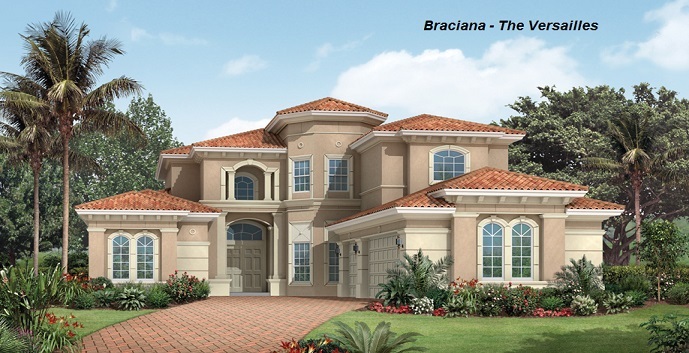 Prices start at $2,104,995.